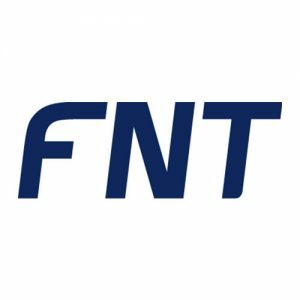 The third annual FNT User Group Conference is all about collaboration, lively discussions and networking. The conference is the ideal exchange platform for users and managers to gain new insights in company challenges and how they can be resolved. Furthermore, it is an opportunity to work directly with product managers and align standard software with market demands.